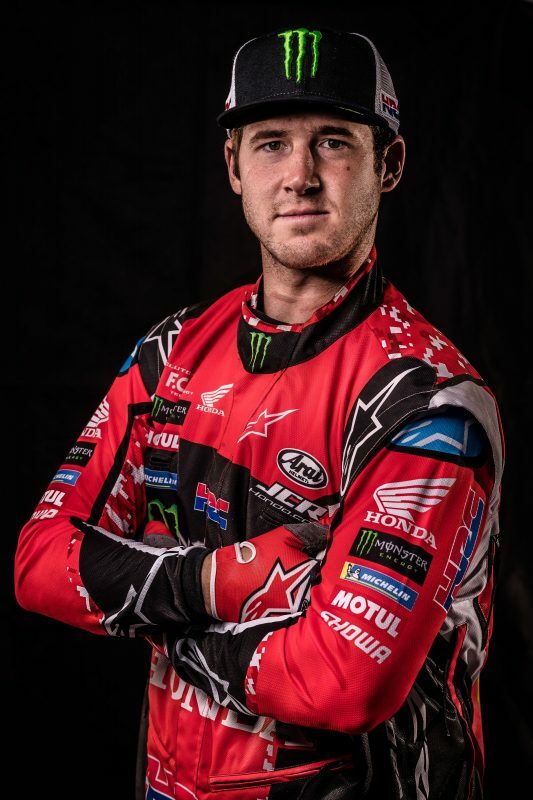 After getting the 2018 World Championship season off and running in Abu Dhabi, Monster Energy Honda Team now set their sights on the Merzouga Rally in Morocco, with the participation of all the team’s big guns including Joan Barreda. 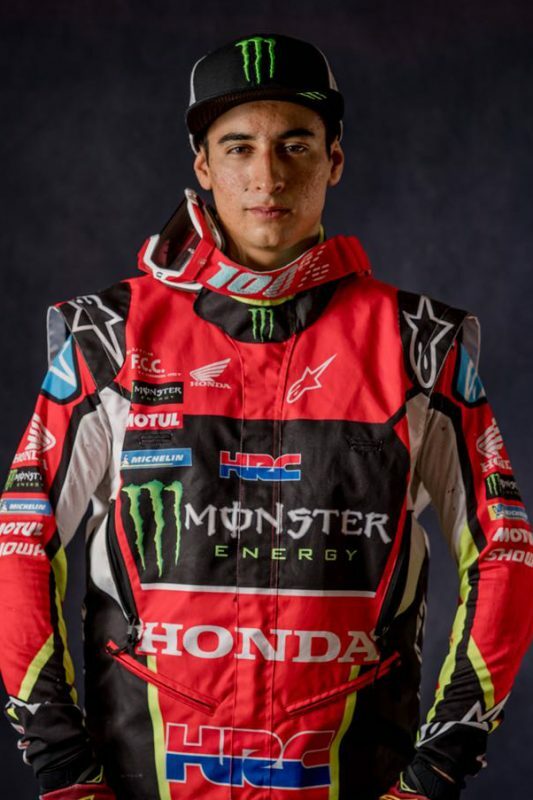 Kevin Benavides, Paulo Gonçalves, Joan Barreda, Ricky Brabec and José Ignacio Cornejo are the five riders scheduled to take the start of the second round of the season for Monster Energy Honda Team. 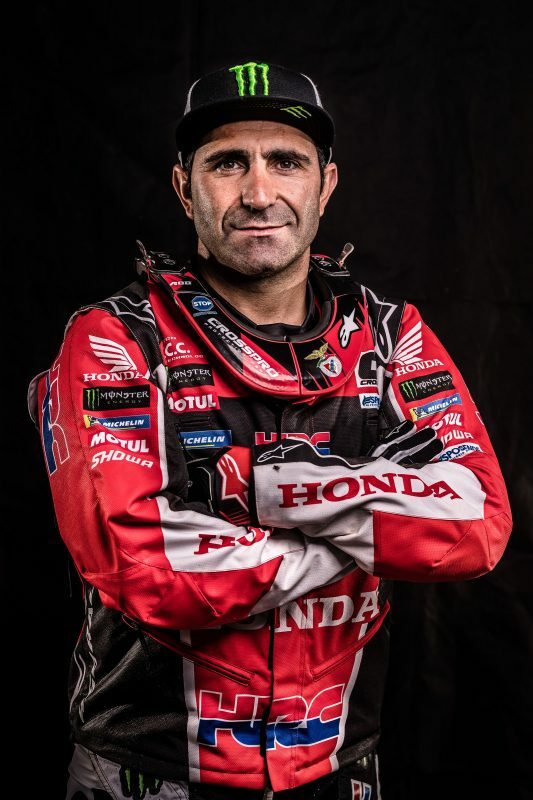 The team, looking to clock up more mileage and testing experience, will be joined by Joan Barreda, now in the final recovery phase after undergoing a wrist operation in mid-February 2018. 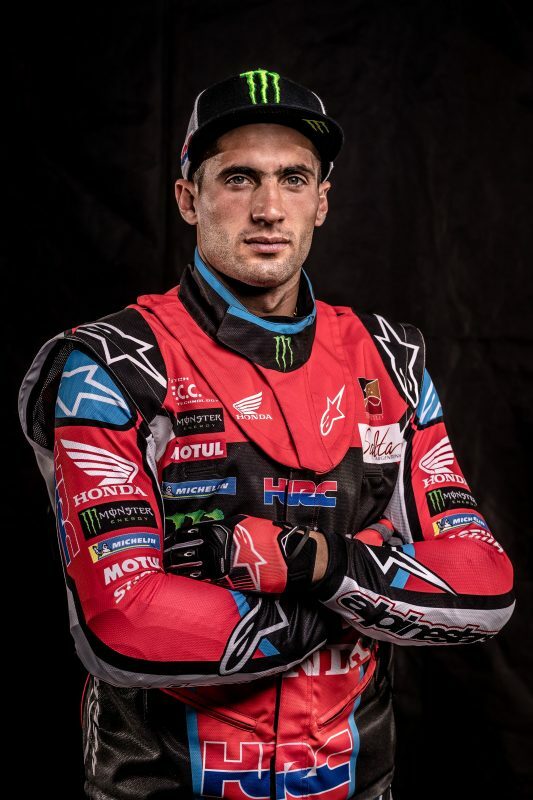 Likewise, Portuguese stalwart Paulo Gonçalves will take the opportunity to improve physically after posting a respectable fifth in Abu Dhabi on his return from injury. 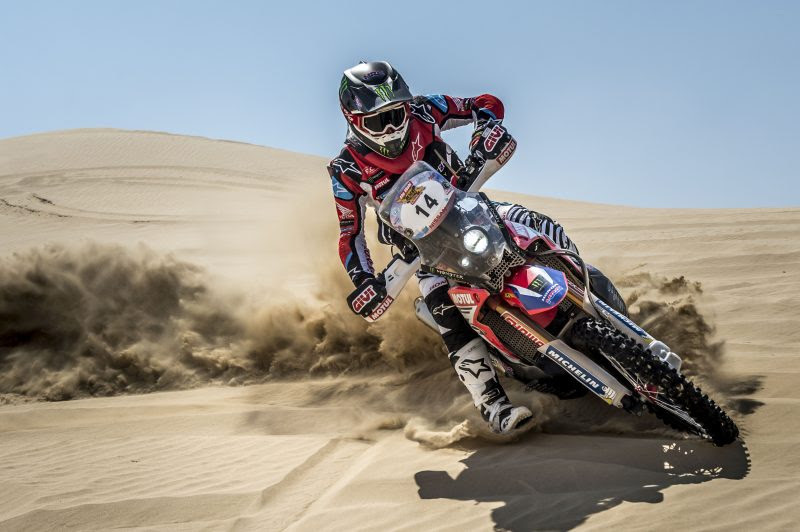 For Kevin Benavides – winner of the 2016 edition of the Merzouga Rally – this will be another chance to put his full potential on display. Lining up alongside them will be two of the team’s emerging talents, American Ricky Brabec and Chilean Nacho Cornejo. 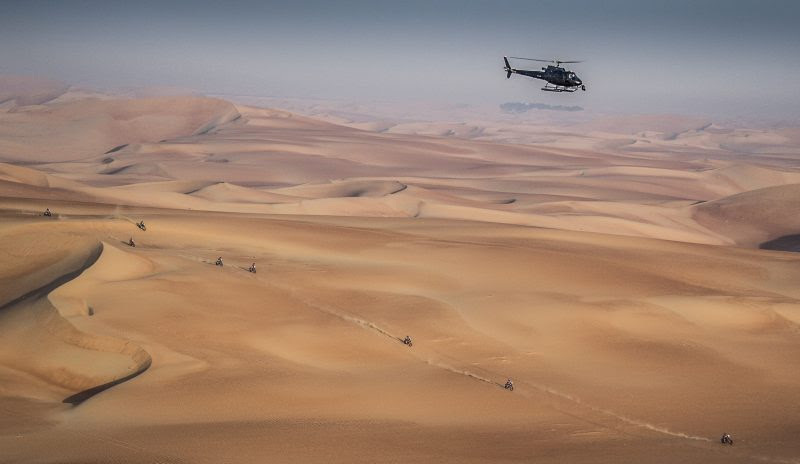 The Merzouga Rally is due to kick off on April 15th in the striking dunes of Merzouga with a short five-kilometre prologue once the administrative and technical checks are out of the way. Over the five subsequent stages, the race organization has prepared a selection of routes which will cover a total of approximately 1000 kilometres. 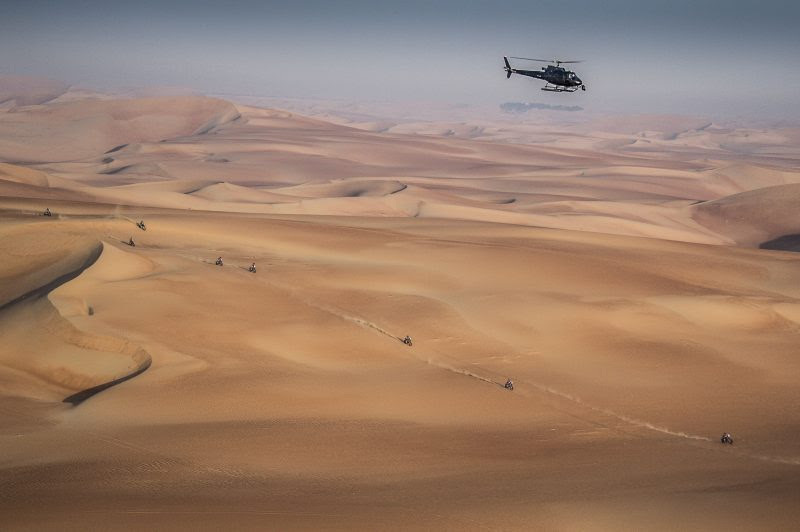 The final day will take place in the dunes of Merzouga with a spectacular motocross-style start with riders setting off in line. The official Honda team has won the race on two occasions: in 2013, with Sunderland and, as mentioned above, the 2016 edition, where Kevin Benavides claimed the overall victory and Ricky Brabec took sixth place. 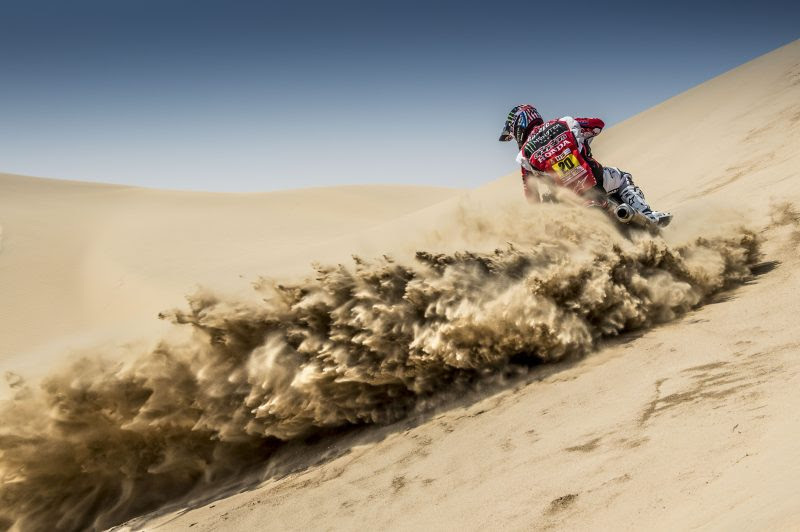 We are going to Merzouga, a race that I really like and that I’ve already won in 2016 and I want to repeat it again. I really want it and come here very highly motivated. It’s a very technical and navigationally complex race, which is what I like the most. I am set to go out again and face this new challenge. 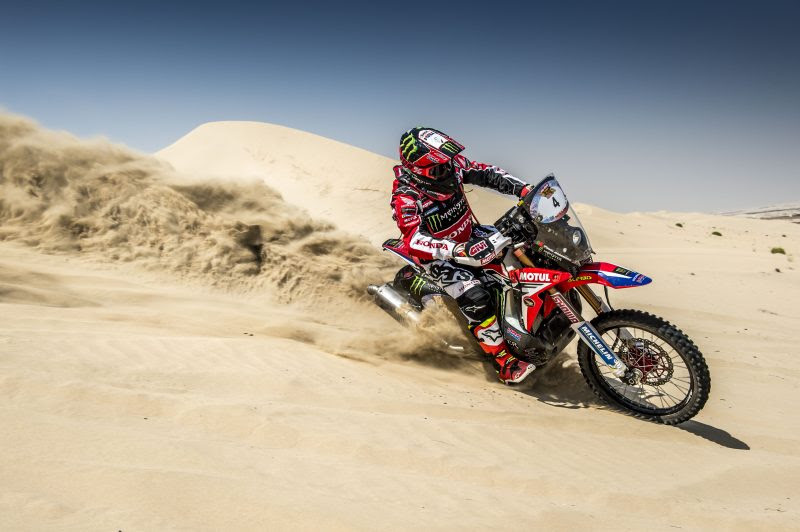 After the important test that we had in Abu Dhabi where I saw what situation I was in due to the injuries which had forced me out of the Dakar; we now return to the competition, this time in Merzouga. I’ve been recovering well and I see Merzouga as one more race in the preparation that we have ahead and a chance to continue getting back to fitness. The next world championship event will be in August, so it will be important to race here and not make any mistakes to keep on the scheduled recovery and training plan. We will try to stay in good shape while minimizing the risks and, above all, work hard as a team to achieve a good final result. For me, this is an important race and I am happy after the hand operation to be able to return to competition. I’m in the final phase of recovery now, but the most important thing is to be able to get some kilometres under my belt, not lose pace and continue with the preparation in a rally like this where the navigation is so demanding. I hope to get the good feelings back again and stop noticing any small discomforts that I still have in my hand. Here we in Merzouga getting ready for the second rally of the year. It’s going to be difficult from the point of view of the navigation. I’ve always liked Africa, particularly for the terrain, as it always reminds me of home. I’m excited to see how it goes out here and hopefully we can all do well. 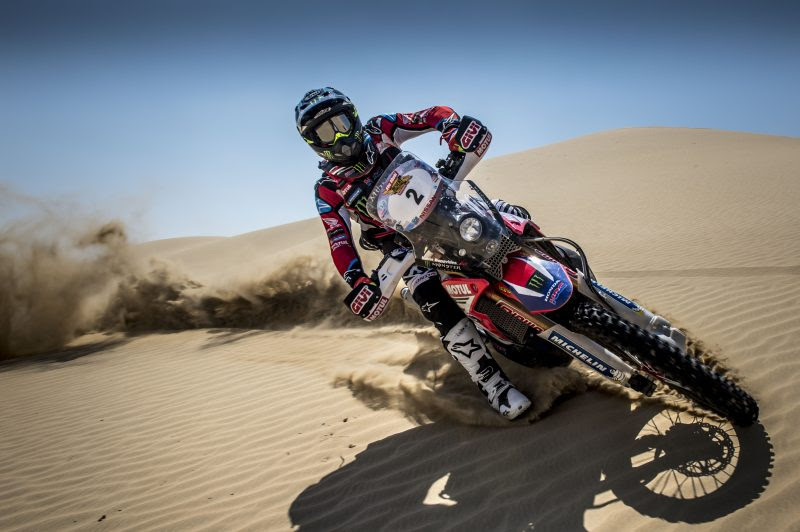 I am very motivated for the Merzouga Rally. 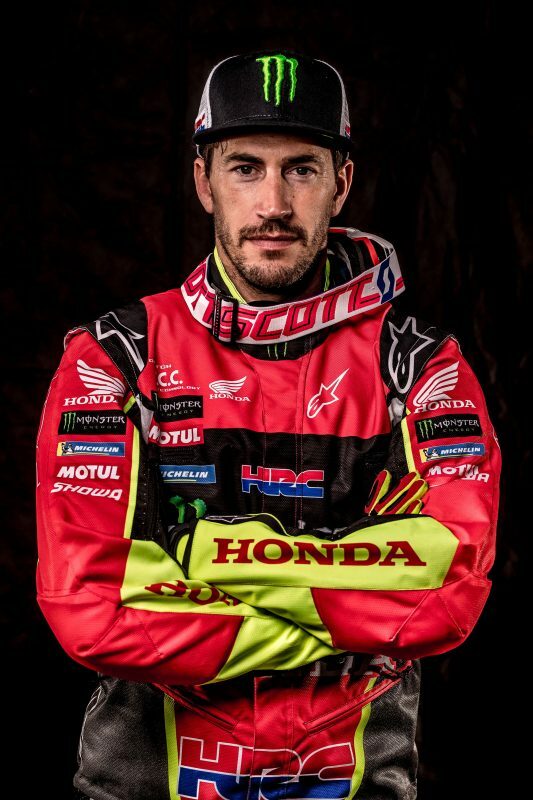 It will be my second race of the season with the Monster Energy Honda Team and it will be very important to practice the navigation and continue to adapt to the Honda CRF450 RALLY. I really want to improve my speed and I’m going to concentrate on it throughout this season. I’ve already competed in this race in 2016 and so I already have some reference points. This will be the second race of the season for the Monster Energy Honda Team. 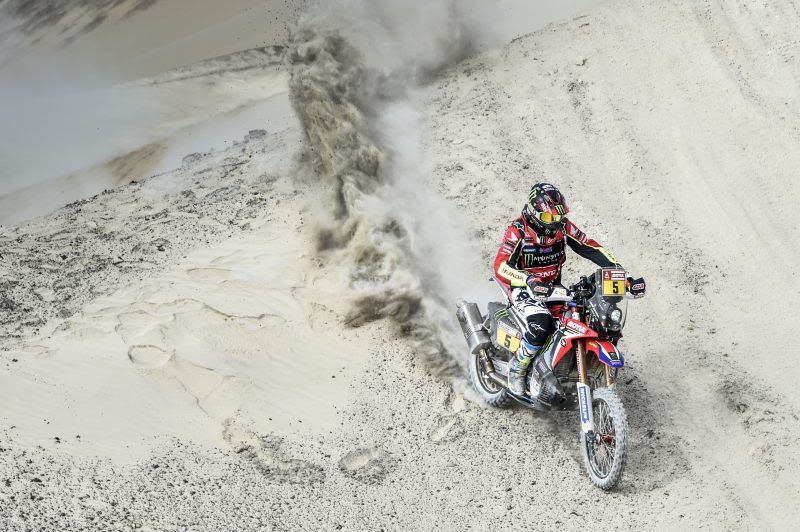 We have arrived with a good team, with five riders and a lot of enthusiasm as, for example, Joan has returned after the operation he had after the Dakar and the other riders will continue with their preparations. We hope it’ll be a good race. It’s been a while since we came here with the whole team. It’s a comfortable race, close to home, but a difficult one to navigate. 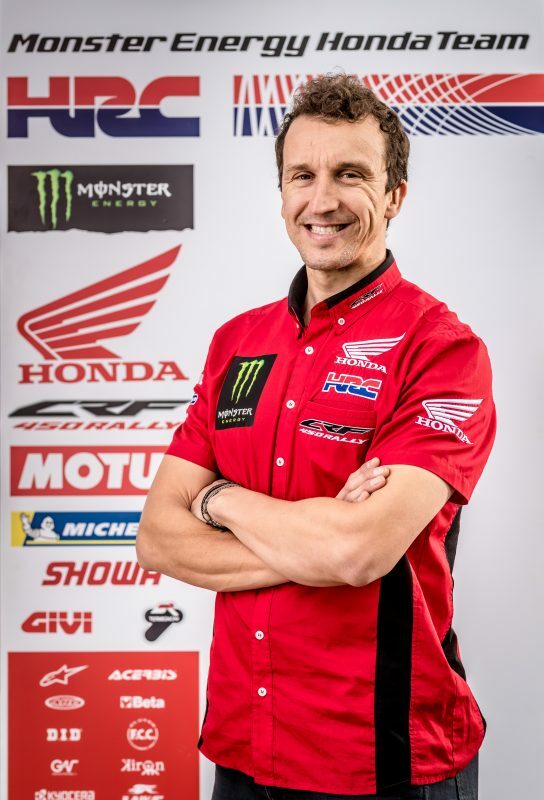 In doing so, ASO gives us some guarantees, because in many ways it is the same competition system used in the Dakar and that will help us in the preparation. We hope to come away with a good result.